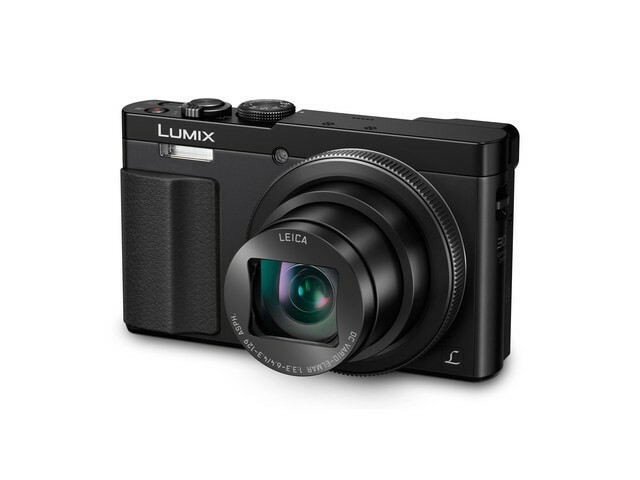 The LUMIX TZ70 combines an ultra-wide-angle 24mm LEICA DC VARIO-ELMAR lens with a state of the art 30x optical zoom for amazing performance and versatility. Intelligent Zoom further extends the zoom ratio to 60x while maintaining the best picture quality possible. 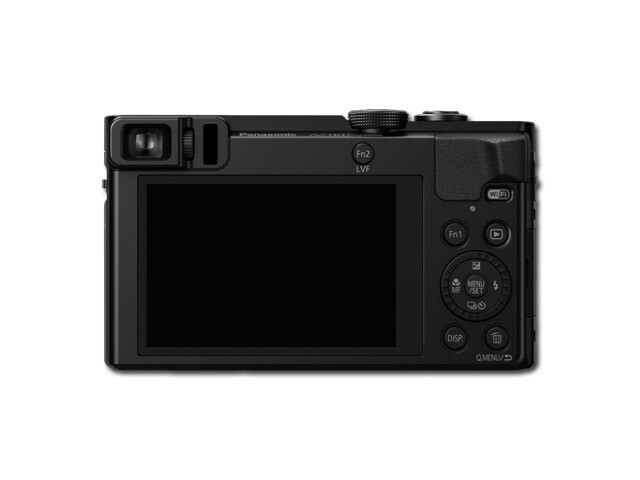 When combined with the LUMIX TZ70’s advanced HYBRID O.I.S.+ (Hybrid Optical Image Stabilizer Plus) 5-Axis system, even high zoom video shots can avoid the problem of hand-shake vibration. 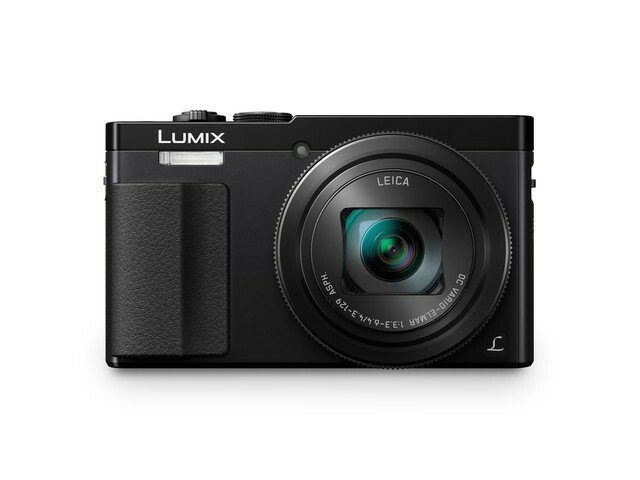 The 12.1-megapixel High Sensitivity MOS sensor is over 1.5 times larger than the sensor found in the LUMIX TZ60 and allows you to take stunning pictures even in low light. 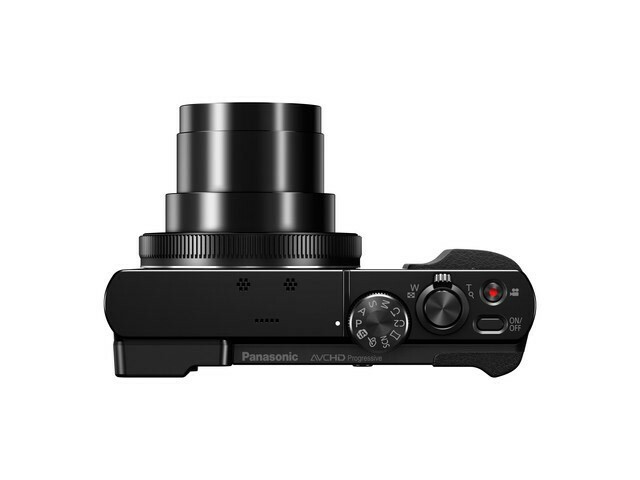 The LUMIX TZ70 also offers image recording in RAW format, enabling dramatically higher quality image development from the data captured, so each photo can be reproduced sharply and with minimal noise.